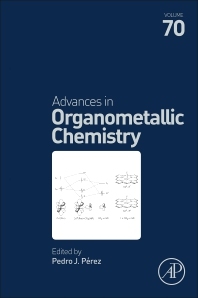 Advances in Organometallic Chemistry, Volume 70, contains authoritative review articles of worldwide known researchers in the field of organometallic chemistry. This longstanding serial is known for its comprehensive coverage of topics in organometallic synthesis, reactions, mechanisms, homogeneous catalysis, and more. It is ideal for a wide range of researchers involved in organometallic chemistry, including synthetic protocols, mechanistic studies and practical applications. 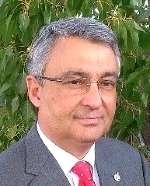 Topics of note in this new release include Carbon Dioxide Electroreduction Catalyzed by Organometallic Complexes, Single-electron Elementary Steps in Homogeneous Organometallic Catalysis, Recent advances in catalytic hydrosilylation of carbonyl groups mediated by well-defined first-row late transition metals, and more.